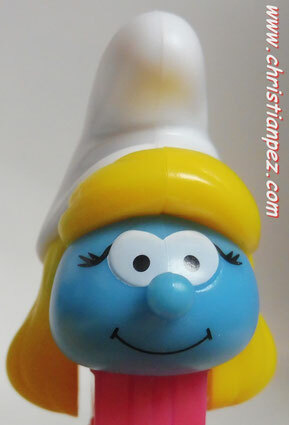 The Smurfs (French: Les Schtroumpfs) is a Belgian comic and television franchise centered on a group of small Smurfs who are small blue fictional creatures that lives in mushroom houses in a forest. 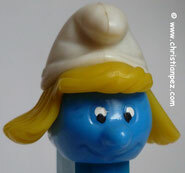 The Smurfs was first created and first introduced as a series of comic characters by the Belgian comics artist Peyo (pen name of Pierre Culliford) in 1958. 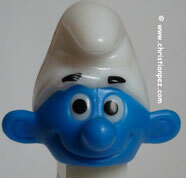 The word “Smurf” is the original Dutch translation of the French "Schtroumpf", a word invented when during a meal with fellow cartoonist André Franquin, Peyo couldn’t remember the word salt. 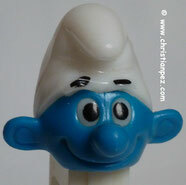 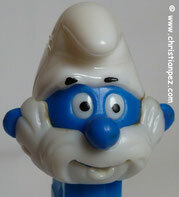 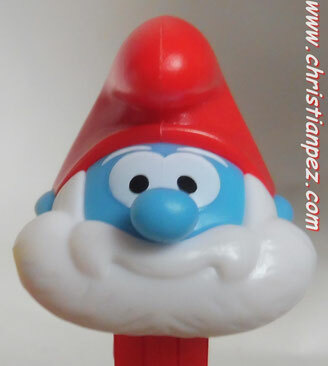 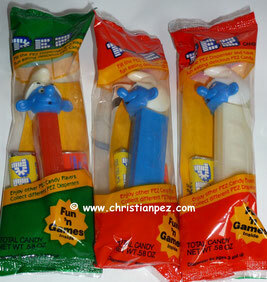 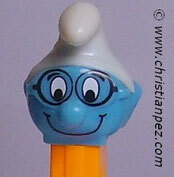 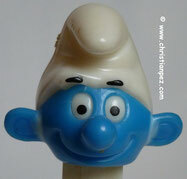 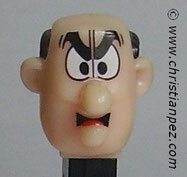 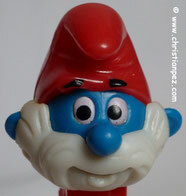 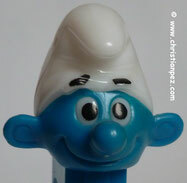 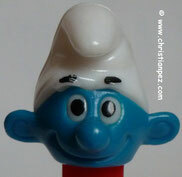 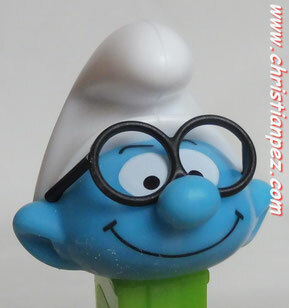 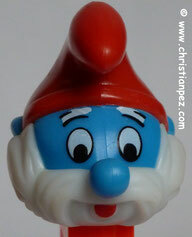 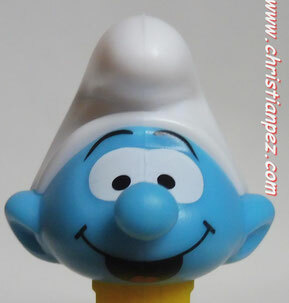 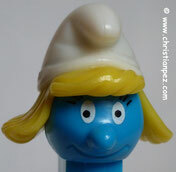 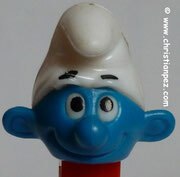 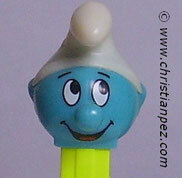 There are more than one hundred Smurfs, whose names are based on adjectives that emphasize their characteristics, e.g. 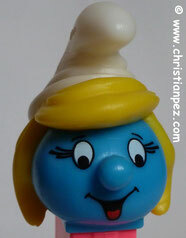 'Jokey Smurf', who likes to play practical jokes on his fellow smurfs, 'Clumsy Smurf', who has a habit of creating havoc unintentionally, and 'Smurfette' – the first female Smurf to be introduced in the series. 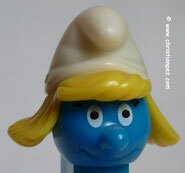 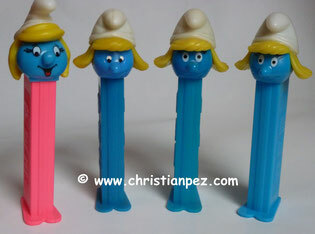 The Smurfs wear Phrygian caps, which represented freedom in Roman times. 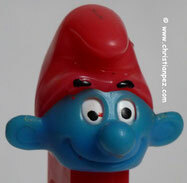 Fin des années 80 avec et sans pied. 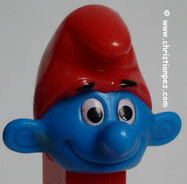 Smurf, Smurfette et Papa Smurf. 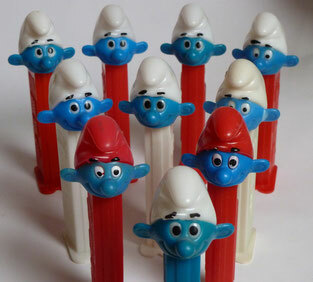 La seconde série comprend : Smurf, Papa Smurf, Smurfette, Brainy Smurf et Gargamel. 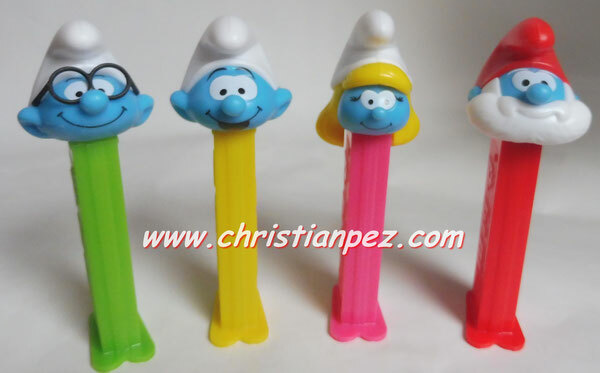 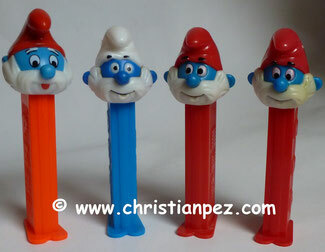 Smurf, Papa Smurf, Smurfette, Brainy Smurf et Gargamel. 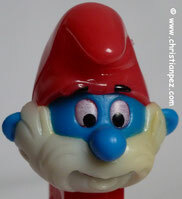 Smurf A No Feet M.I.B.